KAYAK employs a team of skilled marketing professionals. We create significantly better business websites and follow through with activities and campaigns that make the most of your marketing investment. 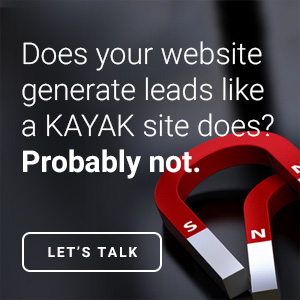 KAYAK employs a team of inbound marketing professionals. We create significantly better business websites and follow through with activities and campaigns that make the most of your marketing investment. 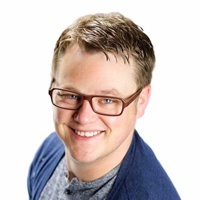 Randy is a Calgary Chamber of Commerce 2013 Small Business of the Year finalist, stage IV Cancer survivor, and CEO of Kayak Online Marketing. He is a strong advocate for client empowerment and a go-to resource for industry insights. In 2013, the Financial Post Magazine featured Randy nationally in their Entrepreneur / Innovator edition with a 2-page spread titled, Keep running. He is also an avid hiker and kayaker. Speaking: At the Rocky Mountain Social Summit, Randy shares insights on providing experiential learning (done-with-you) services to clients under Kayak's collaborative business model. Paul has proven to be both our firm's (and our clients') biggest asset – maintaining our reputation for quality work and prompt courteous service. Paul manages the day-to-day operations of our marketing firm. Known as the Chaos Harmonizer, Queenie’s experience involves creating and adapting structures to ensure project flow and keep creatives on track! 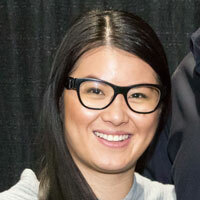 She has studied marketing, social entrepreneurship, and psychology. Queenie is multi-lingual, straight to the point and always on the lookout to ensure no project is ever stalled. 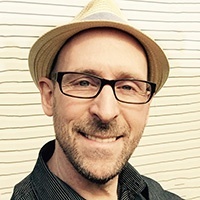 Richard has been designing and engineering web experiences for nearly 17 years. 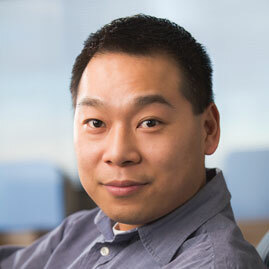 He established his passion for design and development in Yellowknife, Northwest Territories. Although Richard has called Calgary his home since 2004, he discovered a love of art history while in London, Amsterdam and Bruges, which colours his work today.